This is the first PC build I've put together myself. The first custom PC I owned was an i5-2500K inside CM Scout case, and my cousin had basically bought it with my money, and put it together for me, as I was still learning. He set me up with an ASUS P8Z68V-LX motherboard, which treated me well, and to "start me off", an EVGA 8800 GTS graphics card. Four years later, I figure it's time for some change in scenery. My mother's Dell Optiplex had nope'd out on us, so she needed another build as well. To my convenience, I had found two old Apple Power Mac G5 computers. I did a little Googling, to find that the G5 mod was a more than common practice, so I decided to take it on. The computers were released a little over 10 years ago, but are still a gem to this day. The plan was simple. Take my current i5-2500K build, and transplant it into one of the, (gutted), G5 cases. Easy enough. 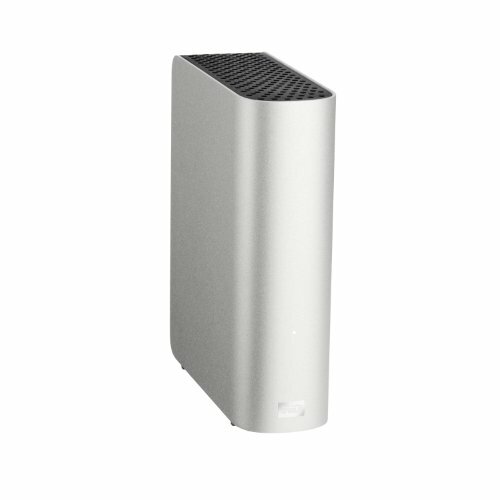 With the other G5 case, I would start building my new creation. In order to take on, (not just one, but two), of these G5 builds, one needs to convert the rear of the case to standard ATX form factor. This is because when Apple made PC towers, they made them to their own proprietary standards. The gutting alone was quite a process. When it came down to the conversion, I had few options: Lian-Li, MountainMods, or TheLaserHive. The one that stuck out to me the most, was TheLaserHive, because after weighing many pros-and-cons, it seemed more important for the mod to appear and function native to a true ATX PC. The fellow at TLH cuts exquisite pieces for these mods, and is willing to work with anyone, regardless of location. I live in the USA, and my parts were being shipped overseas from the UK. With the parts from TLH, there are options for a standard ATX board layout. The motherboard can either be placed high in the case. towards the top, lower, towards the bottom, or have an integrated PSU mount in the top corner of the case. 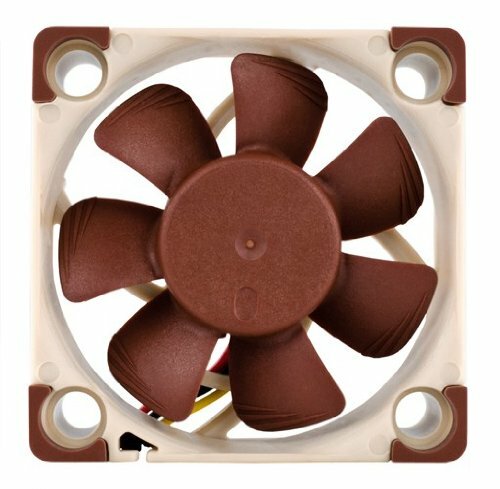 When people do these G5 mods, it is somewhat common to convert the ATX PSU into a form that can be used in the G5's stock PSU case. I decided I liked that idea, and I'd mod my PSU to fit the case. It seemed like a daunting task to me, but well worth it. Plus, it cleans up the look a TON. That meant that I'd use TLH's High ATX kit, that came with a 120mm fan mount to replace the G5's stock 2x80mm fans. As far as the i5-2500K build, my mother is currently dating an IT consultant, who strongly advised not to mod any PSU ever. So we came to a general consensus to just use the integrated PSU mount for a little extra cost. Both mods required an ATX power cable for the stock power button/front panel to function. These, I purchased for a small fortune from BlackCH mods, and they function perfectly. Once the i5-2500K components were put securely into the G5 build, (which I am not detailing nor picturing), it became time to pick the parts for my own build. As many of you know, there are options when building a new system today. Originally, I was planning on using the i7-5820K as the cornerstone of the build, but after coming to the realization that I have no true need for hyperthreading, I settled on the new i5-6600K, (Skylake), CPU. Even though there are those who still prefer Devil's Canyon, due to the price:performance ratio, I decided to invest in speed and the new features; it'll last me more than long enough. Currently, I have it overclocked at 4.6GHz, and VCORE sits at just under a volt. In my old, now my mother's, i5-2500K build, I was using an incredibly outdated 8800 GTS graphics card. It worked, but it more than certainly had it's drawbacks to my flow. The GTX 980Ti was a no-brainer at this point, and from EVGA, it came super-superclocked with an 1102MHz Base Clock, and overclocks like a beast. All things considered, it has 90% the performance of NVIDIA's Titan X, at 0.5x the price. Really blows my old 8800 GTS card out of the water. It really does pull it's own weight; there's a reason it's been given the prestigious "Ti" label. 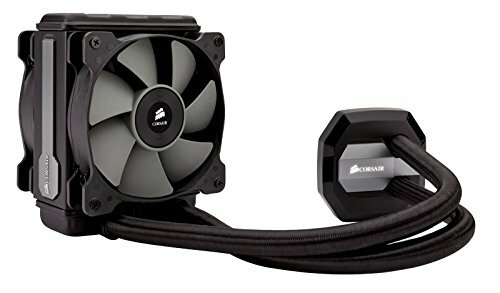 This was my first time using a liquid cooling solution, albeit an AIO radiator, and I am blown away by the temperatures I'm getting, (or should I say not getting), with the CPU. The i5-6600K sits at 26°C. 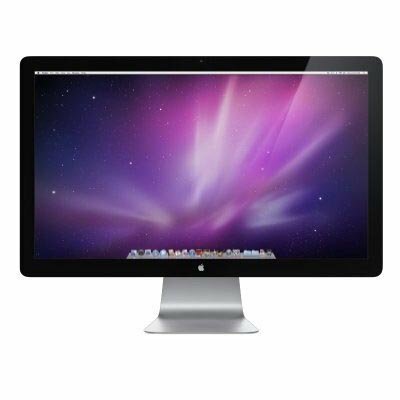 The monitor I use is an Apple Cinema Display 24". It runs at a full 1920x1200 resolution, with a 16:10 aspect ratio. It matches my case, my color scheme, and keeps everything simple, just the way I like it. Last but not least, I have today recieved the prodigal missing piece to my build. From TheLaserHive, I have had made a Power Mac G5 window, and boy does it complete the system. I'll let the pictures speak for themselves. Now that I see I've written a novel of a build, I thank you for reading. As I said, this has been my first true PC build, and I ask for criticism. I do have few more plans as far as customization goes, and will update the build for those interested. I welcome your questions, criticism, and your drool, as you sit back and stare with me at this new build. Upgraded from i5-2500K. Although the performance improvements are only a few percent per-generation, this is a big increase from Samdy Bridge. Overclocks like a champion. Hit 4.6GHz with little to no trouble stabilizing; that's a 1.1GHz increase from stock. Keeps my i5-6600K super cool. Idle is 26°, high 60°’s under load. I'd like to see improvement with the flexibility of the tubing, all while keeping the system secure and just as functional. The tubes block my Corsair LED, and I frequently worry about breaking them. Insanely fast, and from what I can tell, reliable too. For the price, you'd have to give me a reason not to use it. 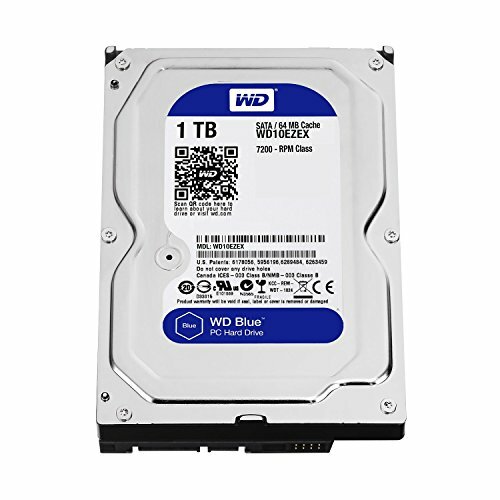 Reliable HDD at a steal of a price. No problems after 6+ months. Fast for a traditional HDD. Phenomenal card. For any user that prefers not to spend the $900+ for a Titan X, this card has the performance of it, with a more realistic ceiling. Not one single complaint. 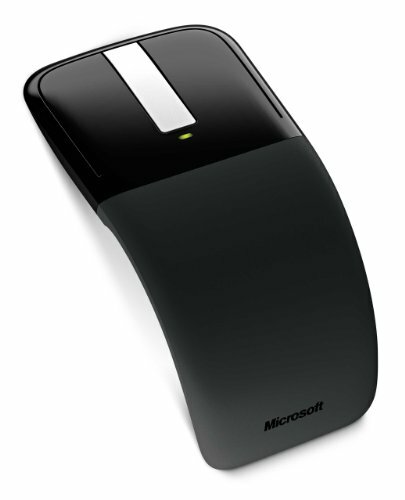 Mouse works 90% of the time. Remaining 10% of the time it stops functioning, but the optical sensor at the bottom remains on. A simple on/off foxes this, but it gets annoying. Fast and reliable, looks great, and all at a more than decent price tag. I would enjoy a longer USB cord, and as far as the USB itself, the housing around it could be thinner. It has trouble fitting inside my rear IO USB port. If you've got the time and don't mind spending a couple extra bucks, go for it. Thanks! hardest part has been finding the case for a reasonable price! Tell me about it. Most go for $50-100, in good condition. I got lucky and found the two I used for $100 flat. I figured with each case at $50, and the ATX conversion running $100+, that's a great deal for such a case. Yeah for a solid aluminum case not bad at all. I may need some spares... I tend to try and chop my mods up lol I got lucky anvil came out correctly as I got only one case. The part I dislike about the anodized aluminum is the fact that it is easily damaged. That's part of the reason you won't find a mint condition case today. How was the motherboard? Easy to use and do you like it? The motherboard was the ASUS Z170-A. I was going to head for the Z170-Deluxe, but I honestly don't need the extra features. It was a breeze to set up, and coming from my P8Z68V-LX board, it is extremely easy to use. Not to mention efficient while overclocking. Seen this done a number of times of the years but I must say you have executed it magnificently. Fantastic! That's what I like to hear. My aim was to carry it out to the absolute best of my ability, and I don't think I'm quite done! And thanks for reading as well, I felt obligated to type a wall of text since I have no build log. So, any reason you didn't screw in the gpu to the case? That's a question I've been waiting to hear. Since the G5 case had to be modded in order to use an ATX board, the rear IO, (PCI slots included), isn't perfectly lined up. If the GPU is screwed in, it will not fully touch down to the motherboard, so it is actually less stable. OMG! you did it.... I was a fan of apple until 5 months ago but I like this...interesting...High temps under load for the 980 Ti being watercooled, right? Green with envy, I'd love to do this!! I've been an Apple fan for quite some time, and I learned how to run OS X on a PC about half a year or so ago. I needed convergence between Mac and Windows. This offered a happy medium. The GPU is not watercooled, but I'm looking into getting a waterblock for it. I still have to do my research. And as far as the front of the case, I need a better fan mounting solution, and I may ditch the white LED fans altogether. I've been experimenting with an acrylic luminous panel, (such as those found in the murdermod case), for the false floor above the PSU. 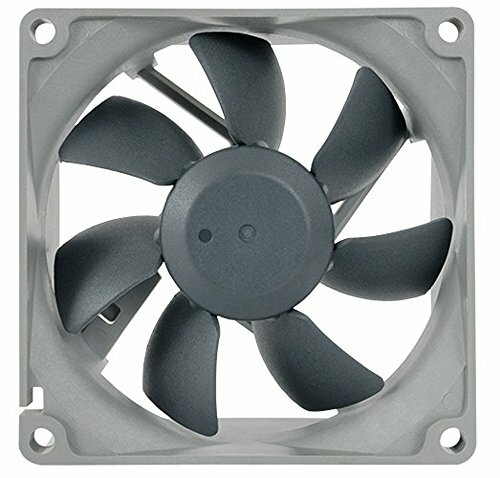 I think that would fit a lot better than LED fans. If you've got the time and the spare cash, it's worth it! My bad it's the Ti Hybrid that is watercooled. I will certainly do if the spare cash is available. Thanks for sharing recommendations. Genius and beautiful PC. I love it. Way to put some good components in one of those boxes. BTW you can write reviews for the parts, that way you can help other people on the site. Thanks! I saw that the site had reviews, but I wasn't sure if they were pulled from other sites like the prices were. It most definitely should. The 950 Pro should be, (physically), compatible with any board that has the fourth M.2 socket screw. I know mine, (ASUS Z170-A), does, as does the Z170-AR, as well as the Z170-Deluxe. Gorgeous case. Very well done. i am just curious how is the mobo, I might be cerating a new pc soon and im considering this one. Apologies for the SUPER late reply. If you're still interested, I would only recommend this motherboard if you have an extra $200 to spend on the board. This board is practically no different from the Z170-Deluxe, apart from the U.2 port, ridiculously high RAM speeds, and Thunderbolt 3. It is extremely reliable though, and is overclocking my i7-6700K to 4.8GHz. Previously, my Z170-A board would only clock to 4.6GHz. Lol no problem, I just created a build for my pc build im doing and if you dont mid do you think you could take a look at it. I don't see anything on your page! Make sure you publish it when you're done. 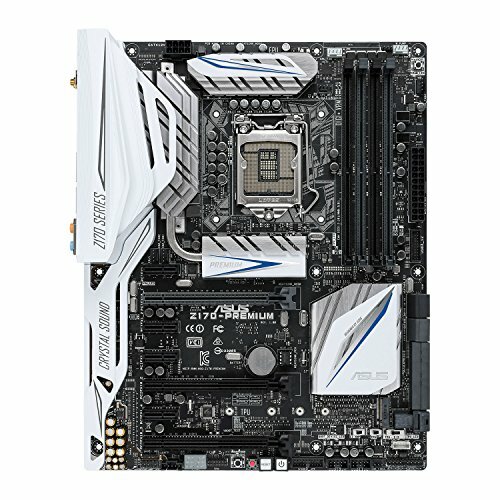 Is it a "Part List", or a "Completed Build"? Hi, did you try removing the big white IO cover? And do you know if it's possible to do so? I'm going to buy this motherboard but i don't like the big white io cover. Just got around to checking PCPP, sorry. I did in fact remove the I/O shroud, it's as simple as four tiny screws holding it on to the back of the board. Just don't lose them! I thought I screwed the four tiny screws into their respective threads once I removed the shroud, but I lost them. Now ASUS needs me to complete an RMA in order to get those screws reinstalled. Was the DDR4 2400 native or overclock? Native. I haven't had the time to try overclocking them yet, but if I do, I'll post back. Very good price on it though, Adorma had it for $59, (2x4GB), and Amazon had it for somewhere close. I saw your comment about the Z170-A's IO shielding on the part's page, and since I finally tried it out, I can say it is removable. 3 Phillips screws on the back. Had to remove due to radiator clearance issues. I eventually upgraded to the Z170-Premium for Thunderbolt 3 and higher RAM speeds. The I/O shroud is the same on this board. I lost the three screws upon selling the board, so I completed an RMA with ASUS in order to reattach the shroud. Unfortunately, on shipping the board to m buyer, ASUS kept all of the original packaging of the board, and the accessories. They actually had me pay them in order to get those shipped back! Excellent keyboard. Worth every penny. The keyboard is called the Luna, by Moshi. It ran me $99.99 USD.